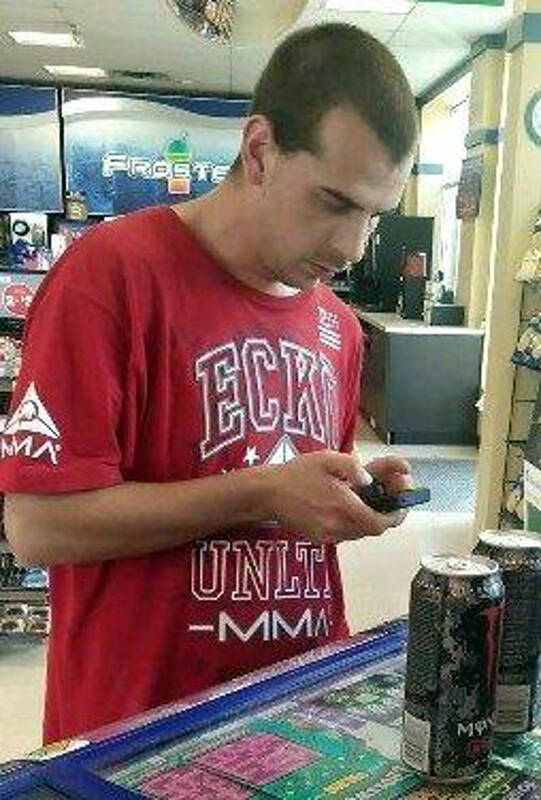 CORNWALL, Ont. – With a little more than a month to go in the shipping season, cargo shipments along the seaway have increased almost 10 per cent over 2016 levels. 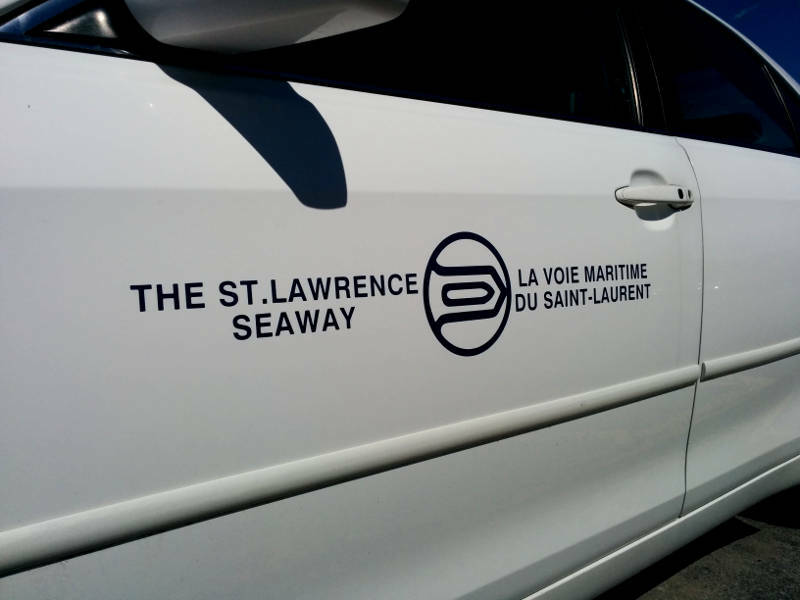 Statistics released today by the St. Lawrence Seaway Management Corporation show total cargo was up 9.87 per cent or an increase of nearly 2,600 metric tons, as of Oct. 31. Most of that is attributed to ire ore (44 per cent) and general cargo shipments (34 per cent), which offset losses in grains and liquid bulk. The number of ships travelling the St. Lawrence Seaway was also up 6.8 per cent over 2016 (3,159 compared to 2,958) as of the end of October.